Say goodbye to paper sign ups and reply-all emails and hello to smart online sign up tools. Be a genius! Get started in minutes with our intuitive step-by-step wizard and create unlimited online sign ups to simplifiy event planning and volunteer coordination. Choose from hundreds of professionally designed sign up themes or create a custom design. Build a sign up with one date or generate hundreds at once with our recurring wizard. Collect extra information with comment fields or custom questions. Assign no-ads licenses to your sign ups for a clean look. Link multiple sign ups together with our Tabbing feature. Duplicate past sign ups or transfer information to save time. 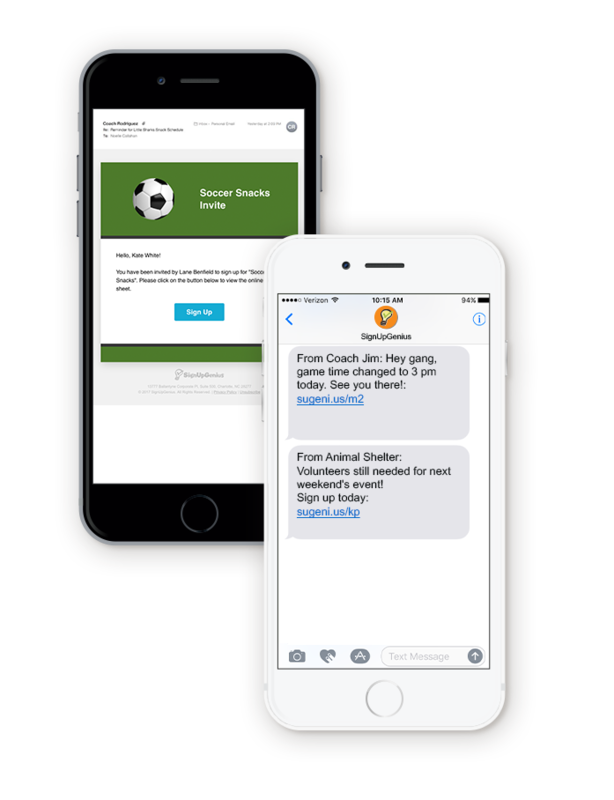 Invite participants and keep everyone updated with flexible messaging options. Send automatic email or text reminders so participants never forget a commitment! Import group member email addresses or manually enter information. Use a unique URL to share your sign up or add a button for your website. Schedule and customize invites, follow-up emails and text messages. Customize confirmations to provide extra information once people sign up. 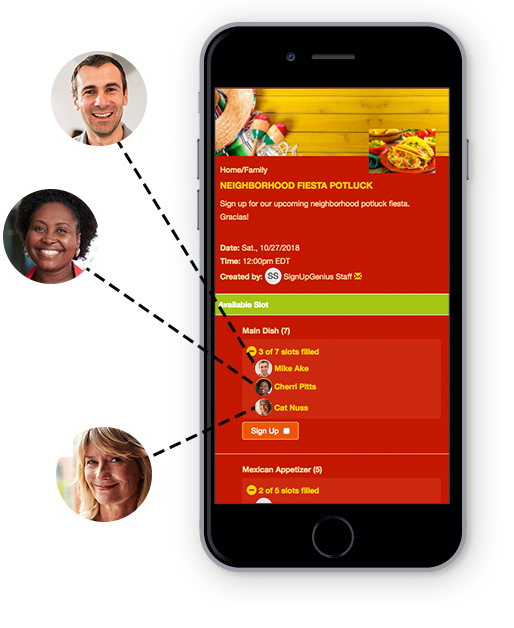 Send a message to your entire group or target communication to specific people. Recruit more participants with simple sign up options that take the pain out of event and volunteer coordination. Sign up any time from any device - no account needed! Edit and swap functions make it easy for participants to update their info. Add items to your digital schedule with calendar syncing. Adjust settings for time zone, reminder preferences and profile pic. Set start and close dates for sign ups and automatically hide past dates. Modify sign up info as the group organizer with add/edit/move/delete people tool. 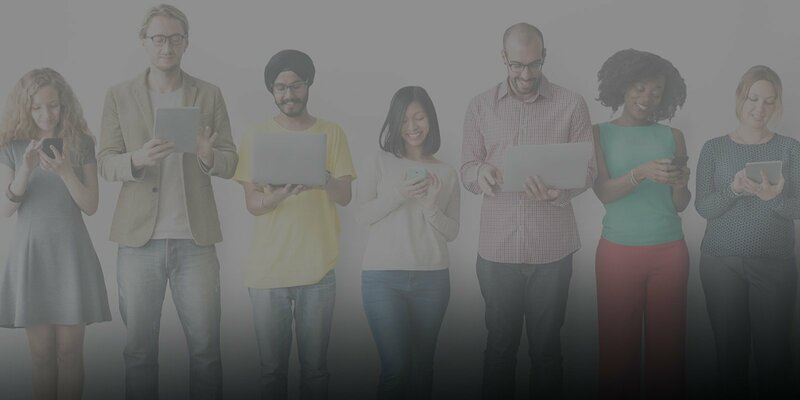 Coordinate large groups and create more complex online sign ups with advanced tools and reporting. Run volunteer hours reports for easy tracking and export data to Excel. Get email delivery, open and click-through rates to monitor results. Add attachments to sign ups and messages for waivers or other forms. Provides security with hidden fields, passcodes and hidden names on sign ups. Assign multiple admins with varying levels of permission and notifications. Connect sign up data to popular web apps with our Zapier integration. Collect money directly from a sign up for easy online payments. 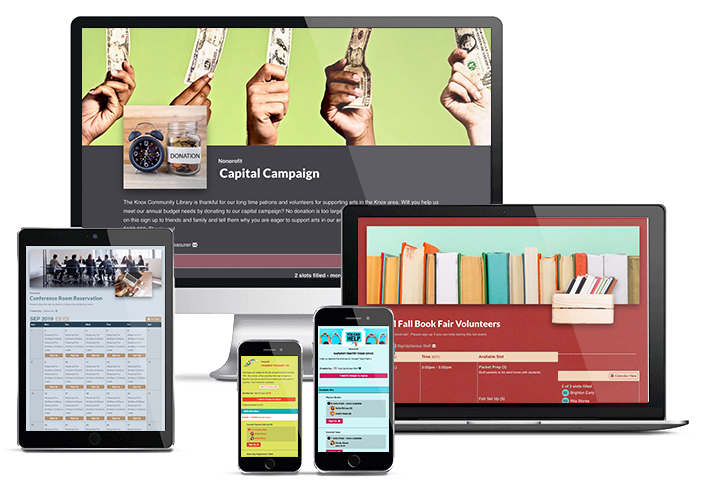 Set donation goals and track progress for fundraisers and capital campaigns. 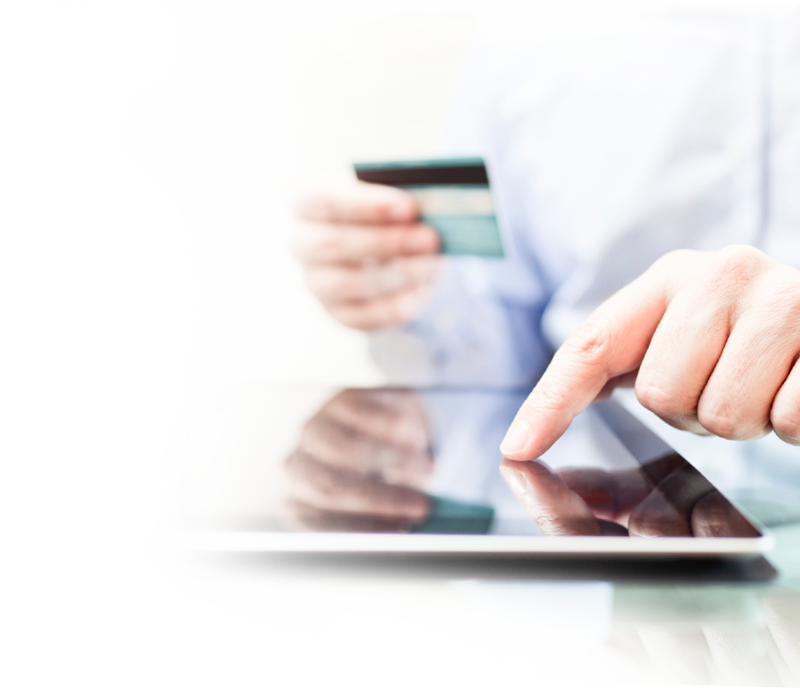 Collect payments for products, business services and tickets for a low fee. 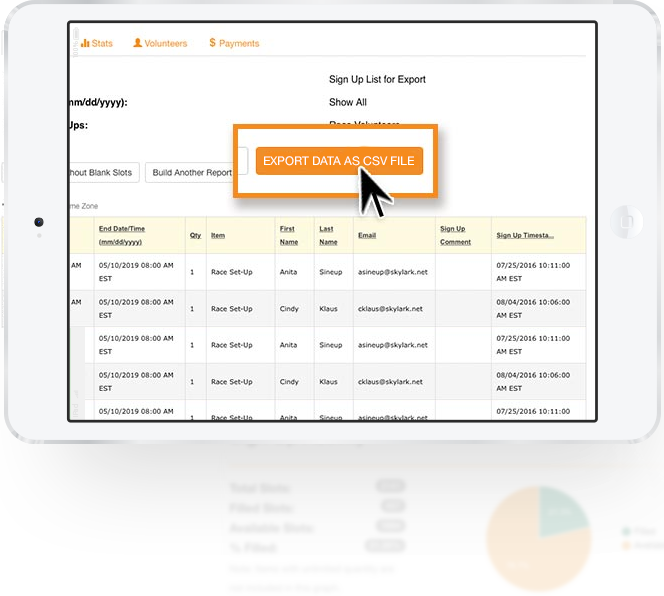 Track payment history and export reports to Excel for bookkeeping. Make payments optional or required and vary prices on items. Take your organizing to the next level with help from our customer support team and expert event planning resources and guides. 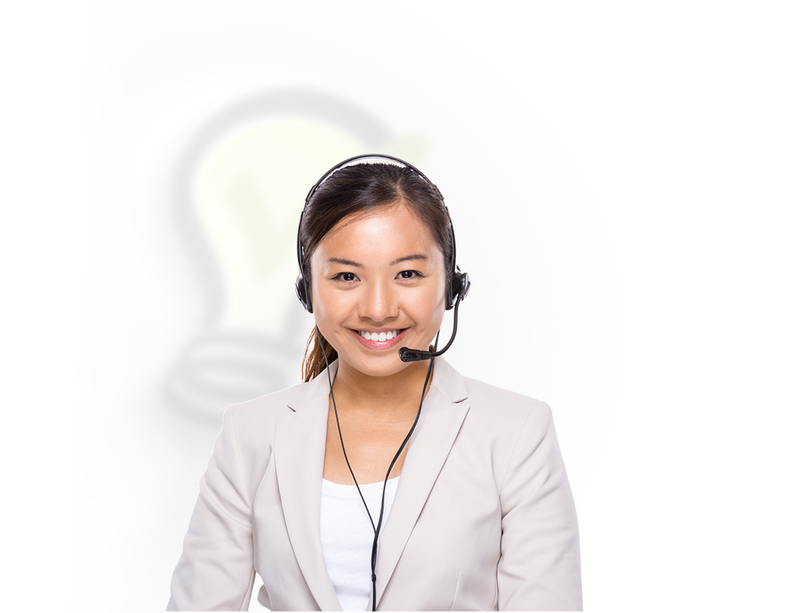 Prompt email support for all SignUpGenius users. Priority email, chat and phone options available for premium subscribers. Video tutorials and online FAQs for quick answers and sign up tips. Detailed articles with event planning tips to help you look like a pro.